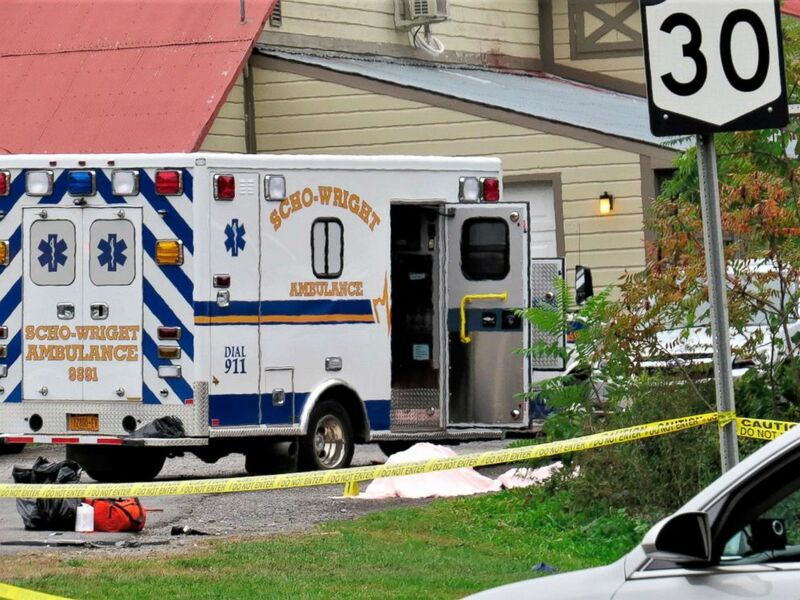 These reforms come three months after a limo crash in upstate New York led to the death of the driver and 19 passengers. 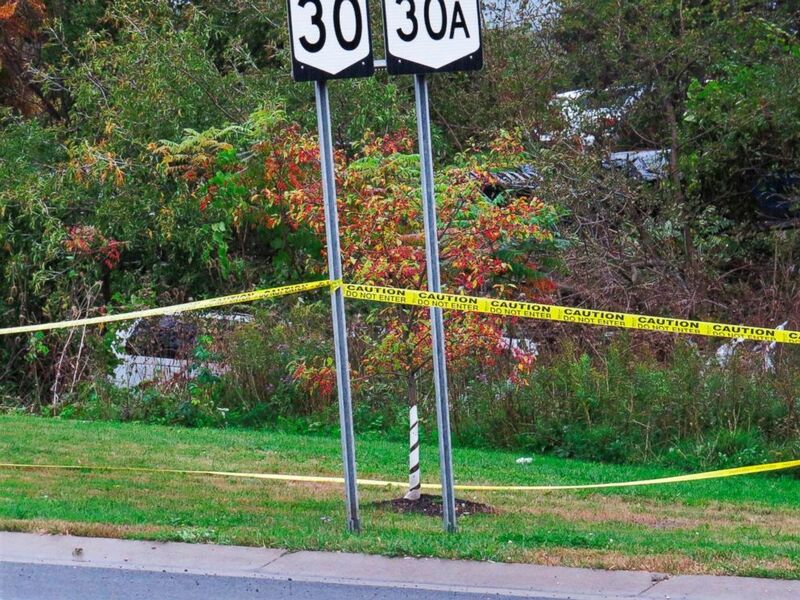 A body is draped under a blanket at the scene of a fatal limousine crash in Schoharie, N.Y., Oct. 6, 2018. A limousine, left, sits in the woods following a fatal crash in Schoharie, N.Y., Oct. 6, 2018. The reforms specify penalties for removing out-of-service stickers issued by Department of Transportation inspectors, creates an inspection fee, and allows the DOT and DMV to seize suspended license plates, among other regulatory changes.